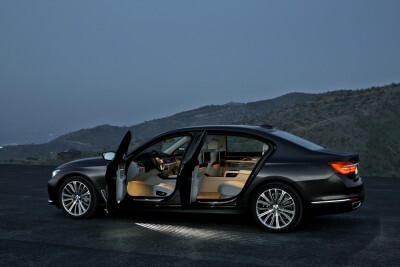 The BMW 7 Series is the ultimate luxury vehicle. 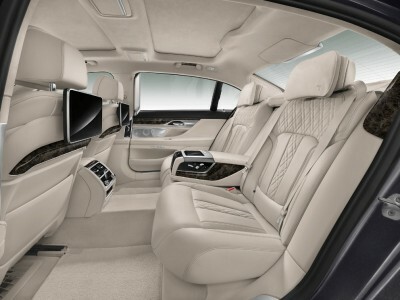 It’s a great experience for both driver and passenger, with luxurious seating and all of the latest technology so that passengers can enjoy the ride without feeling any imperfections in the road. 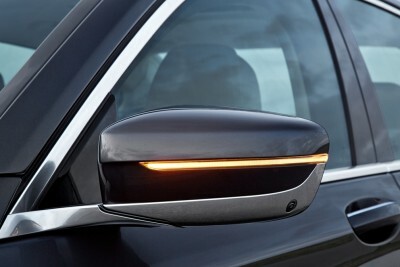 It was originally revealed at BMW’s headquarters on June 10th, and soon it will be inspected by car shoppers nationwide. The BMW 7 Series is a powerful car that makes a statement to everyone you drive by. 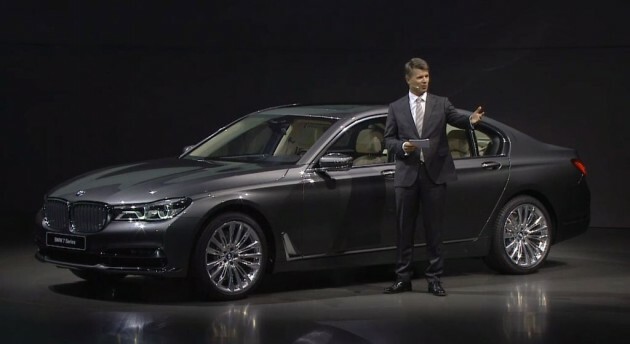 What’s New for the 2016 BMW 7 Series? 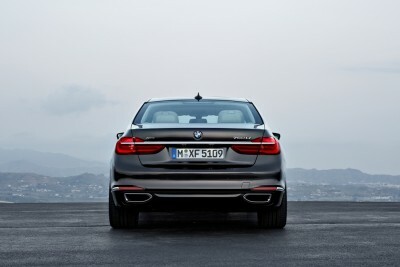 The 2016 BMW 7 Series is almost 200 pounds lighter than the 2015 model, making it more nimble on the road and more fuel efficient. Aerodynamics have also been thoroughly reexamined, and the 2016 model is longer than before. 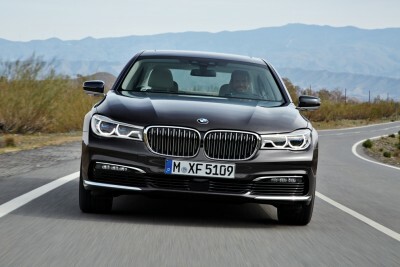 The all-wheel drive 750i xDrive trim’s V8 engine has also been reworked, along with much of the infotainment and rear seat comfort options. 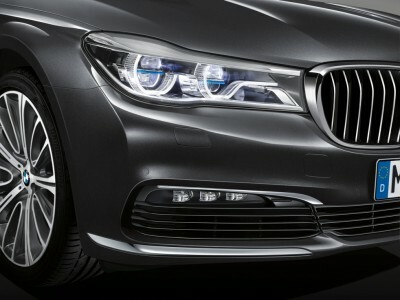 With standard adaptive LED headlights and chrome accent finishes, the BMW 7 Series really announces its arrival. With the trademark BMW front grille, sleek styling, and strong aerodynamic contours to round out the design, the 7 Series looks great wherever you park it. 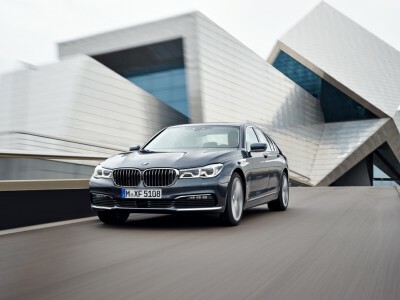 The BMW 7 Series 740i is available with a 3.0-liter TwinPower Turbo inline six-cylinder engine that produces 320 hp and 330 lb-ft of torque. 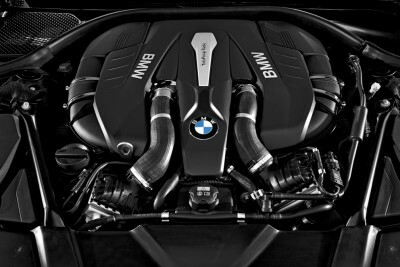 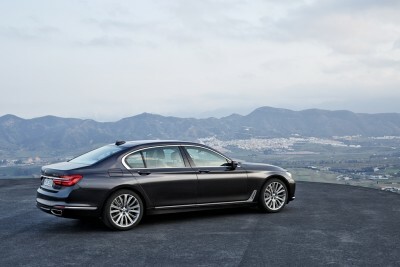 The 750i trim has a 4.4-liter V8 engine that has 445 hp and 480 lb-ft of torque. 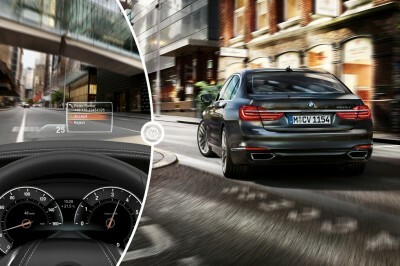 Both trims have an eight-speed Sport automatic transmission with Sport and Manual shift modes. 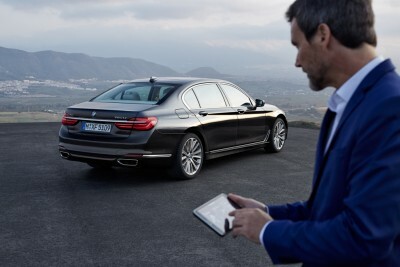 With seating for up to 5, the 2016 BMW 7 Series has been outfitted with the best that interior car design has to offer. 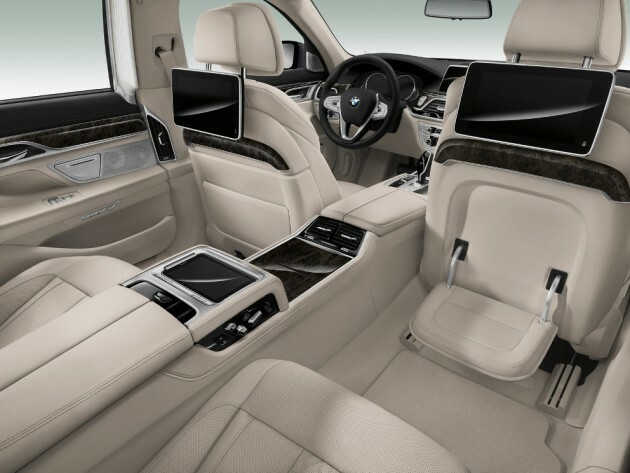 Leather upholstery and wood trim mean that you are surrounded in luxury, and adjustable seats make it that no matter what makes you comfortable, you’ll be able to find a setting for you. 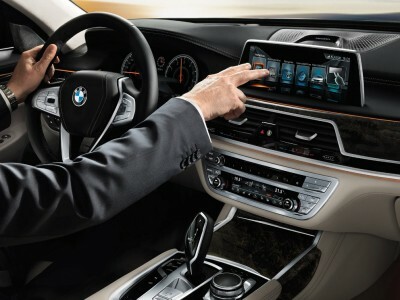 There are many technology features to help the driver stay focused, like a heads-up alert display, and many configurations in the back seat, like footrests, to ensure the comfort of passengers. 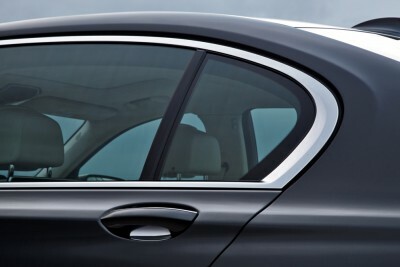 A panoramic moonroof and ambiance lighting adds a finishing touch to the interior to make your driving experience a bit more exciting. 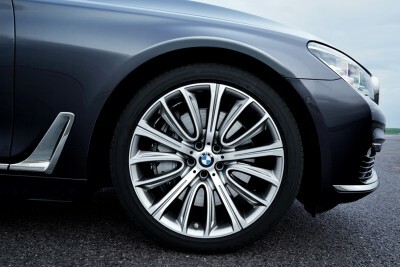 The BMW 7 series comes fully equipped to keep you safe on the road. This includes the BMW Active Protection System, which monitors your vehicle’s engine, brakes, tires, and suspension to make sure that you and your passengers stay safely on the road. 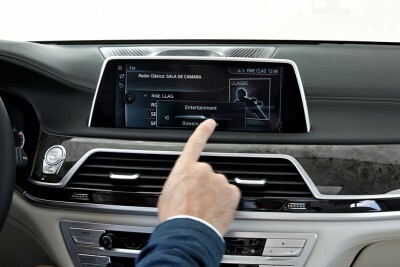 The 7 Series also comes with Assist eCall and BMW Remote Services.